Could Manchester United's problems be solved by a Sir Alex Ferguson recruit? It’s fair to say Manchester United have not had the strongest of starts to the new Premier League season. 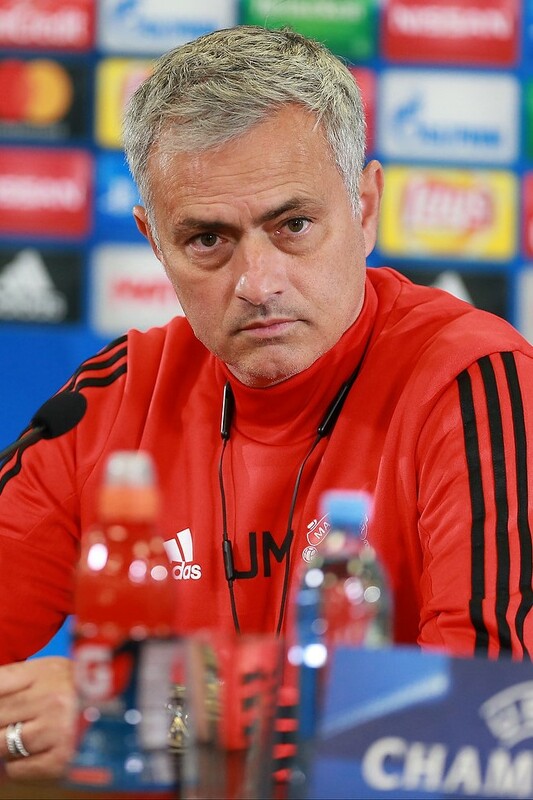 The pressure of managing one of the biggest clubs in the world is clearly showing on manager Jose Mourinho, who cuts a bewildered and beleaguered figure in post-match press conferences. The recent defeat to Spurs only exacerbated the situation, this coming in a game United could have had wrapped up by halftime. One side took their chances, the other did not. There’s a narrow line between success and failure. That narrow line is, usually, the United defence, something Mourinho has wanted to strengthen but has been unable to do so. Whilst big-spending Manchester City can simply replace one big money flop if things don’t work out, United cannot. Or will not. The case of the missing defence has been highlighted against Brighton and Spurs. On both occasions, fragilities were punished and, if that continues to happen, Mourinho has nowhere to go. In the summer, he was touted as being in the market for a centre back so that he could play three at the back. Against Spurs, Ander Herrera played right centre back, but that didn’t work. All three defenders made errors that led to the heavy defeat. United have already slipped to fifth favourites in the latest Premier League betting odds with bet365. That won’t be acceptable, and many more bad results could see them below Arsenal and Everton. Something has to change. Mourinho needs a leader at the back, an experienced player who, rather than sulk and strop, will roll his sleeves up and get stuck in. A player who can drag the others along - a player who perhaps bleeds Manchester United red. One player who appears to have done that is Chilean Alexis Sanchez. He’s not been included in the Chile squad for the upcoming round of international matches, with some outlets suggesting he’s been asked to be omitted so he can concentrate on his rather erratic Old Trafford form. 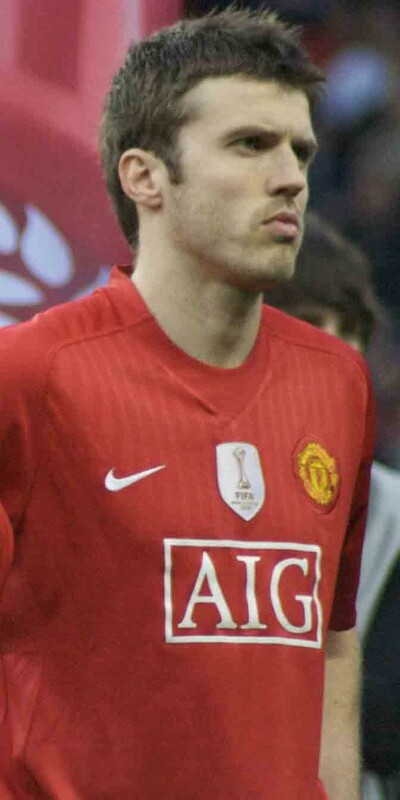 He might not be a centre back, but neither is Michael Carrick. The veteran midfielder might be the answer to Jose’s problems, because he has all the attributes needed to play in the middle of a back three. If he could be tempted out of retirement, just as Paul Scholes was at one time, he might be the answer to United’s prayers. He’s Manchester United through and through, having been at the club for 12 seasons now. He’s made 464 appearances in United colours and has lived through the Fergie glory years, and the subsequent campaigns of struggle and adjustment. At 37 years old, he’s not got the legs he used to have in the middle of the park, but with two quicker central defenders either side of him, his lack of pace could easily be masked. What he would bring to that back line is leadership, a quality sadly lacking in the current climate. Eric Bailly, Phil Jones and Victor Lindelof do not seem to have cohesion or purpose. Their confidence is shattered, and they need a calming influence alongside them, teasing the best from them. The situation at Manchester United isn’t as dire as the press might make out. Jose Mourinho is a top manager who has suffered a rough ride, but it might be that spending isn’t the only way out of this rut.